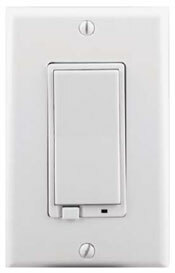 The ADT Pulse Z-Wave Wired RCS Thermostat Model TZ45 can be used with the ADT Pulse system to change the temperature in your home from the internet or your smart phone. It has been discontinued and replaced with the wired/battery powered version TBZ48A. 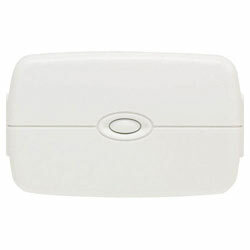 The ADT Pulse Z-Wave Wired RCS Thermostat Model TZ45 used with the ADT Pulse system to change the temperature in your home from the internet or your smart phone. It has been discontinued and replaced with the wired/battery powered version TBZ48A. 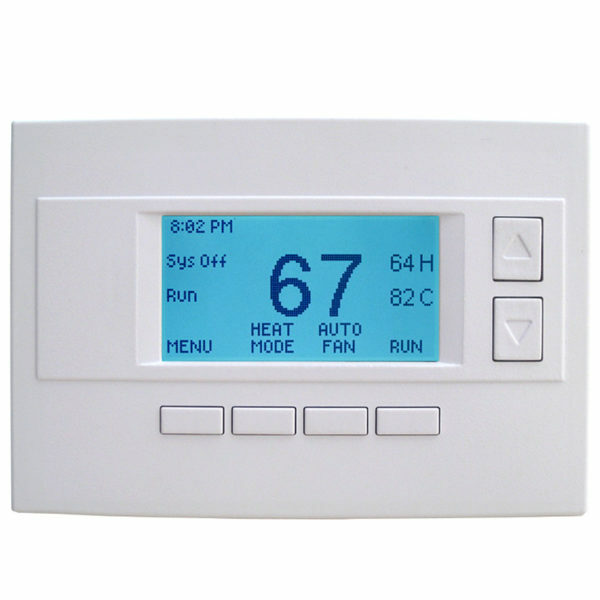 It replaces the existing thermostat you have in the home. 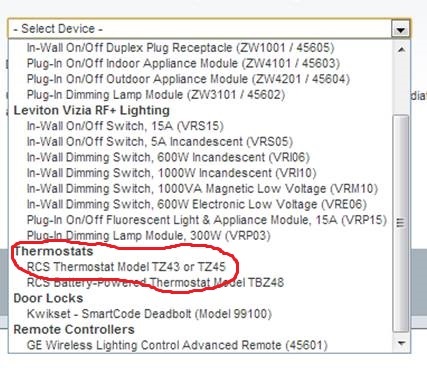 You must have the option on your ADT Pulse portal to add this The ADT Pulse Z-Wave Wired RCS Thermostat Model TZ45 used with the ADT Pulse system to change the temperature in your home from the internet or your smart phone. 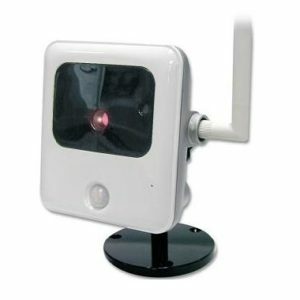 It has been discontinued and replaced with the wired/battery powered version TBZ48A.. Make sure you have that before purchasing. Also please review this blog post about tips on installing them. You can set up alerts to notify you when the thermostat has fallen above or below a specified temperature. The battery powered option, which is easier to install, is now available and called the TBZ48.